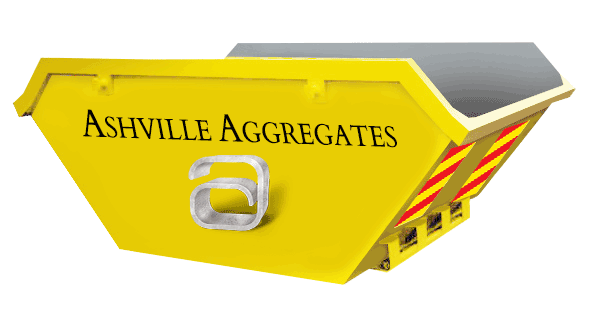 Ashville Aggregates offer a trusted and reliable service which is ideal for locations where grab and tipper hire are not possible. For instance, when carrying out basement or landscaping works in areas which do not permit grab lorries to operate, 8-yard skip hire is the perfect solution. We can exchange the skip continuously throughout the day dependant on the stage for the excavation. For general light rubbish we offer 12 yard skip hire as these larger skips are ideal for general builders waste. 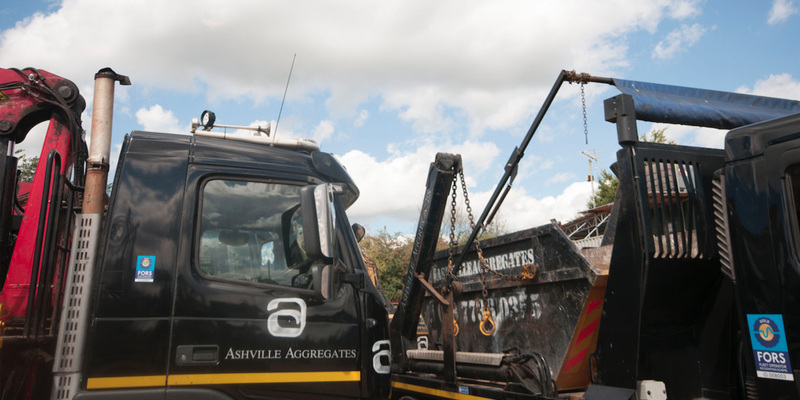 Ashville Aggregates have a pledge in the community to always do as we say we will. From the moment you make the initial enquiry to us until your work with us is finished, we will promise to keep you updated and remain in communication with you. Our 8 yard Skip Hire and 12 yard Skip Hire operators are fully licensed, trained, experienced and insured. For more information or to book a Skip Hire Hammersmith Service, please call us on 020 7736 0355.